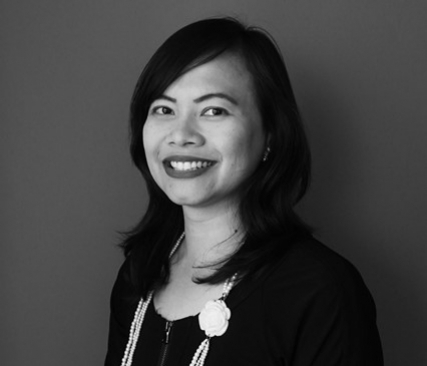 As we moved to the year of 2015, we would like to share our new edition of Spotlight on Indonesia. As we moved on to 2015, let's see and prepare to make the most out of this year for your company. Kantar Worldpanel would like to share our new edition of Spotlight on Indonesia and hope it will bring fruitful insights and inspiration to your business. 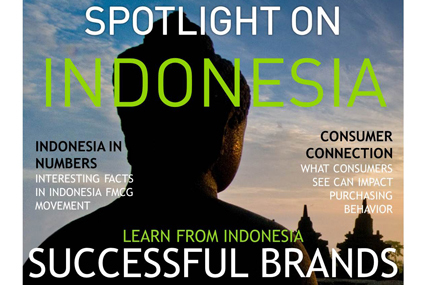 We present articles about Successful Indonesian Brands' stories, plus our report on the full year 2014 for Indonesian FMCG interesting facts in numbers, complete with our relevant talks in consumer connection event last October. To download the full report, please click on the download link on the bottom-right side of this page.